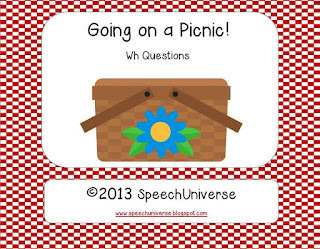 In this packet, you will get 90 different question cards. 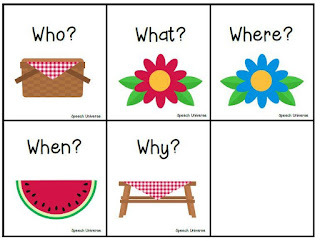 18 cards for each of 5 question types (who, what, where, when, why). Each card is labeled at the bottom with the type of question asked for easier organization. 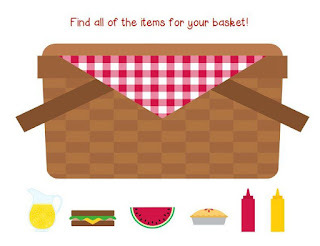 There is a fun "picnic basket" mat to collect all of the different items. 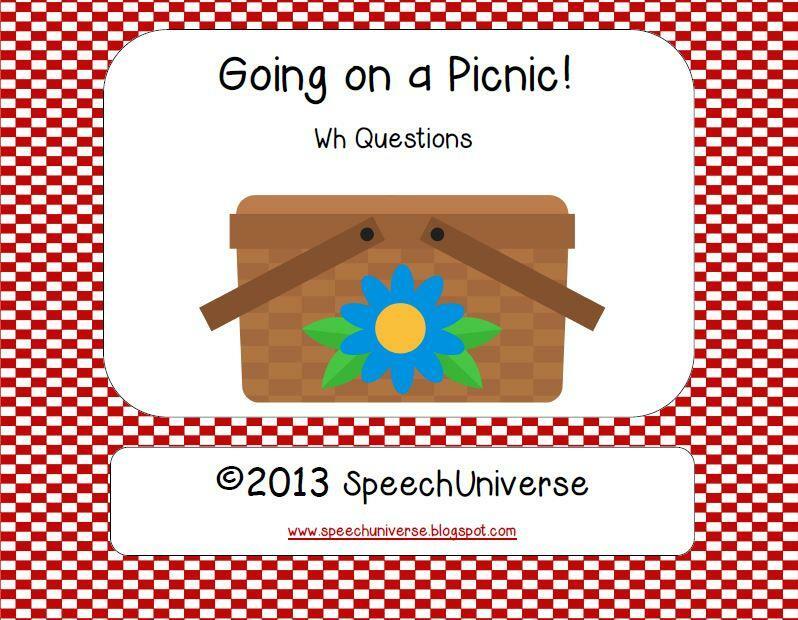 Students answer a question, and if they get it correct, they can keep the picnic item card. 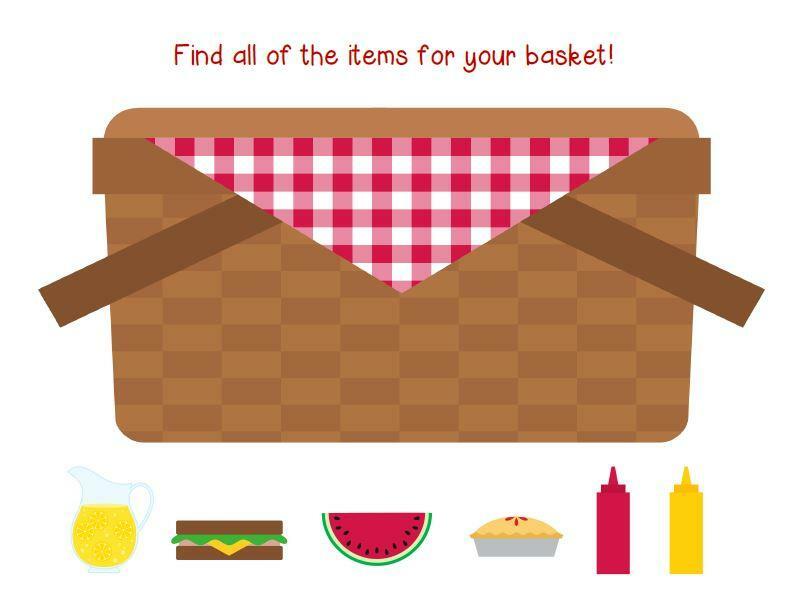 The student who collects all of the 6 different items first, wins! 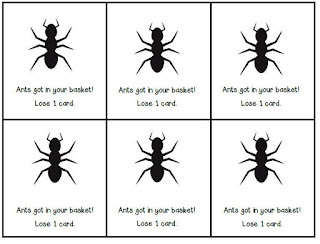 Watch out though, you could get ants in your basket and lose a card. 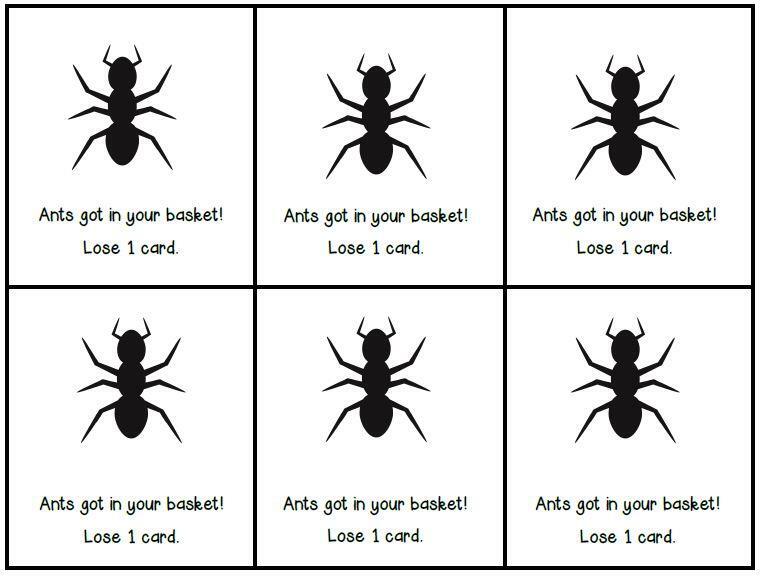 I also included 5 divider cards for organization. 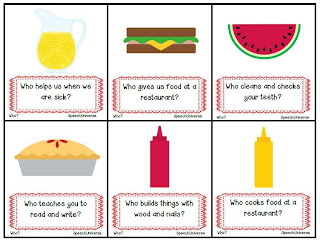 You can get this activity packet HERE at my Teachers Pay Teachers store. The weather here is nicer this week. I think I'll take my students outside to our picnic tables at school to play this game this week!